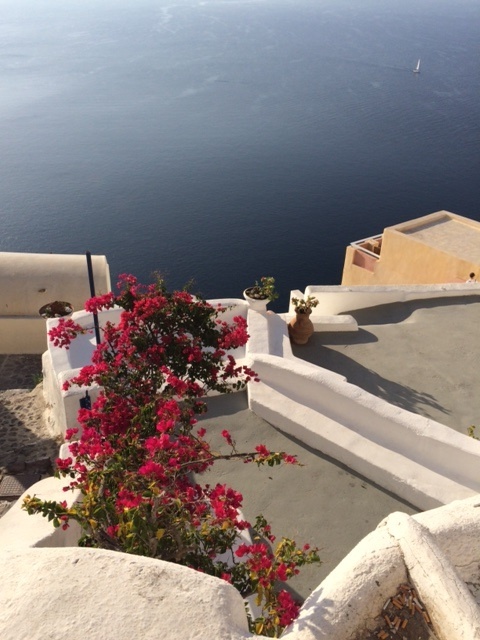 Oia, Santorini was the last stop for our guys after Venice. 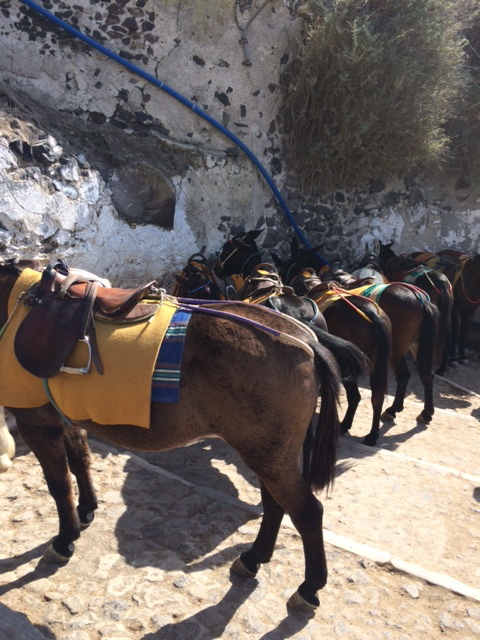 They took in the picturesque villages of this extraordinary island. 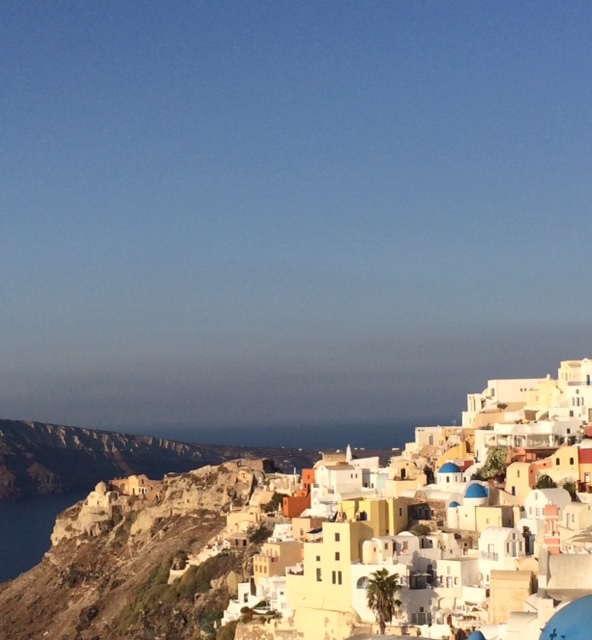 A small town built upon impressive cliffs with spectacular views of the Aegean. In this scenic community one can maneuver by foot or mule through the narrow streets dotted with shops, cafes and blue domed churches. Constructed upon steep slopes called a “caldera” these whitewashed houses and restaurants are carved into volcanic niches, which are an architectural feature. These idyllic surroundings offer the perfect location for gorgeous sunsets and views of the harbor. With many thanks to our on the spot reporter’s. Unbelievable photos. Simply breathtaking. These are some of the most scenic pics I’ve ever seen. Nice job Stylish Heath. These are the type of pictures I want to view after hard day of work!!! Sensational photos of a land sculpted by serious volcanic activity. The Minoan eruption of Thera, also referred to as the great Santorini eruption, occurred in the mid second millennium BCE. It is considered one of the largest eruption events on earth in recorded history. It wiped out all traces of the Minoan civilization, probably the most advanced civilization in it’s time. The area to this day is riddled with volcanic activity but offers breathtaking views such as these provided by the reporters. Indeed they should be considered for Pulitzer awards.